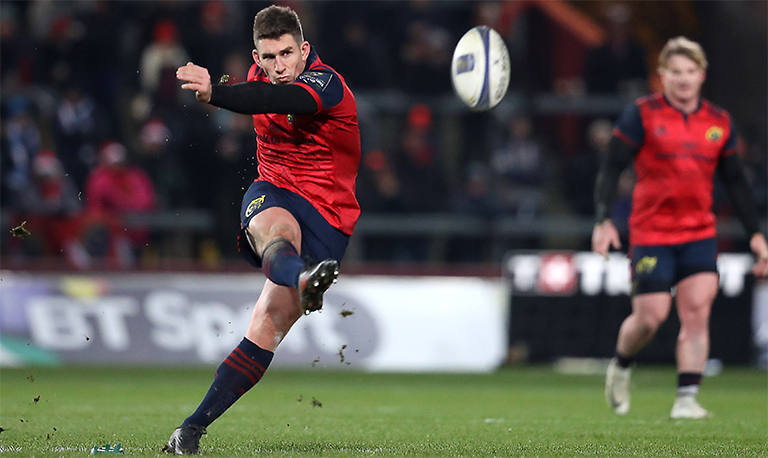 Munster Rugby have today confirmed that outhalf Ian Keatley will depart the province for Italian Guinness PRO14 side Benetton Rugby at the end of the current season. Keatley joined Munster ahead of the 2011/12 campaign and has been an integral member of the squad over the past eight years. Having scored 1,247 points in his 180 Munster appearances to date, Keatley is second on the list of Munster’s all-time top points scorers. The move to Benetton will see him compete with Italian internationals Ian McKinley and Tommaso Allan for the number 10 jersey.